An NFC market forecasts report for 2022 has been developed by ReportsnReports. The online market research firm’s forecasts report explains how the NFC (near field communication) market, is presently experiencing speedy growth in all its areas and that its success is urged on by the ever expanding trend of mobile commerce. The NFC technology industry is expanding worldwide. According to the report, the suggested global NFC market is anticipated to reach US $16.25 billion by 2022, growing at 8.83 percent CAGR (compound annual growth rate). Furthermore, it is suggested that America has the greatest market potential for the near field communication ecosystem. The report also said that NFC is a highly active market and has a lot of potential across many industry areas. NFC products have experienced consistent development right from the start. The use of the technology can lead to many cost-effective benefits, such as systems and products that have a longer lifespan and are more reliable. • Better properties that make it capable of holding up against harsh environmental conditions. • A high-rate of communication with other devices that are NFC enabled. • A longer life, which makes it best suited for applications that involve ticketing, data sharing, booking and payments. 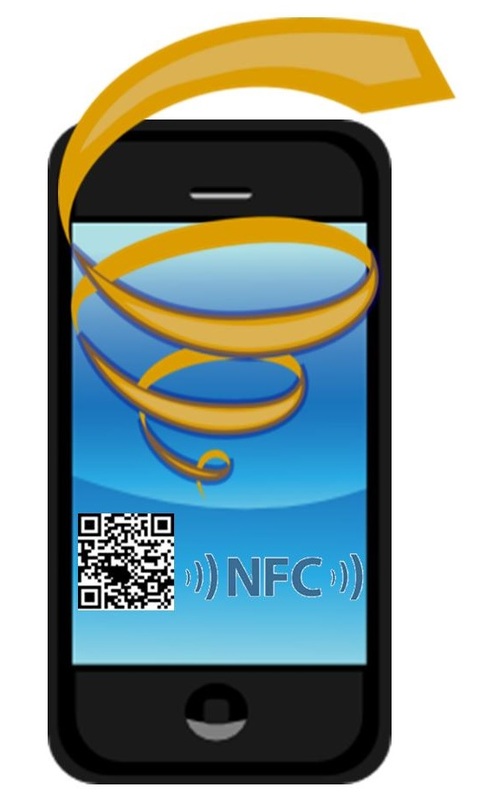 NFC technology is developing at a high rate and not just in the mobile commerce sector. Near field communications is gaining ground in the overall market. One of the primary reasons for this is this tech requires less power compared to other forms of wireless technologies. 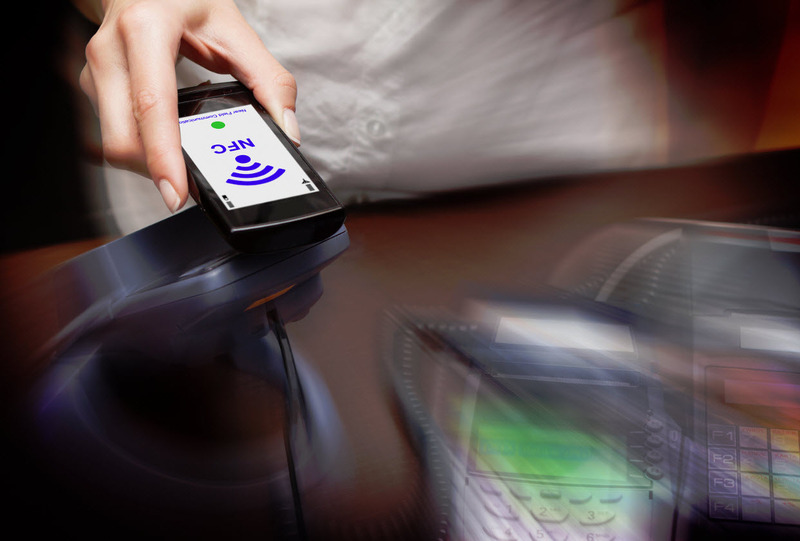 Many products have commercialized the use of NFC, which typically functions in three modes: peer-to-peer, reader emulation, and card emulation. The technology also has the advantage of being compatible with contactless card infrastructure that already exists, which gives consumers the ability to use one device across more than one system. The NFC market consists of three major areas that include products, geography, and applications and each of these areas has further sub divisions. For instance, the product category has been divided into tags, IC/chips, readers, covers, SIM cards, and micro SD cards. The geography area is split into Europe, Americas, ROW, and APAC. Finally, the application category is broken down into transportation, booking, data sharing, service, booking, payment, tag, and access control healthcare apps. That being said, in terms of value, of all the different NFC divisions, payment applications have achieved the biggest market share for 2013, in which mobile commerce played a role. These techniques are primary behind driving Google billboard consumer engagement. Google Play has released a new advertising campaign to boost mobile commerce from Android users, employing both QR codes and NFC technology to help to engage with consumers and encourage them to interact with billboard content using nontraditional techniques. The campaign has been focused on consumers in various parts of Australia. It was launched by oOh! Media and created mobile commerce connected billboards at the domestic airports located in Melbourne, Sydney, and Brisbane. They allow smartphone carrying travelers to be able to interact with content that is presented to them on digital billboards. They can then pay to download content onto their android smartphones using the free Wi-Fi within the airport, provided by oOh! The mobile commerce purchase can be activated using either a QR code scan or an NFC tag tap. Once the mobile commerce transaction is complete, the desired content appears on the screen of the Android based device that was used to buy it. For instance, shoppers may spot a book that they would like to read while viewing one of the Google Play billboard ads in the airport while they are waiting for their flight. They can simply scan a QR code to head directly to the download screen for that digital product and it will be sent immediately to their device. Brown went on to say that the mobile commerce campaign has already managed to bring about more than 2000 interactions, which is considerably greater than any of the “trial” NFC campaign and oOh! campaign engagement metrics that have been achieved worldwide.